When Goodbaby wanted to roll their brand into the US market, it had already sold more than 100 million strollers worldwide. 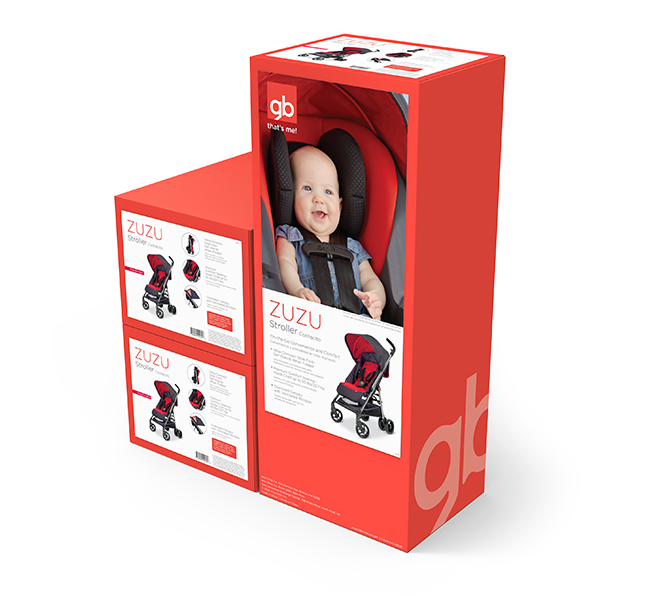 Motiv was along for the ride as Goodbaby turned to us for their packaging and merchandising to start its journey into a competitive market. 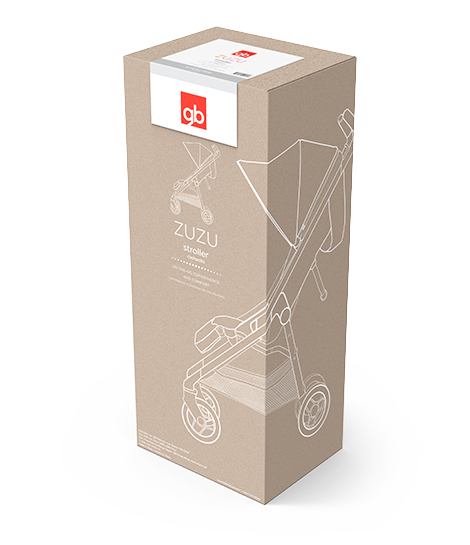 Goodbaby is the most renowned manufacturer of strollers and other juvenile products in Europe and China, yet it enjoyed little-to-no brand recognition on this side of the world. The challenge at hand: How to successfully communicate the Goodbaby brand story and showcase its global identity through compelling package design and merchandising strategy. We helped Goodbaby create a packaging trade dress that spoke true to its premium product line, while expressing important themes of safety and accessibility.